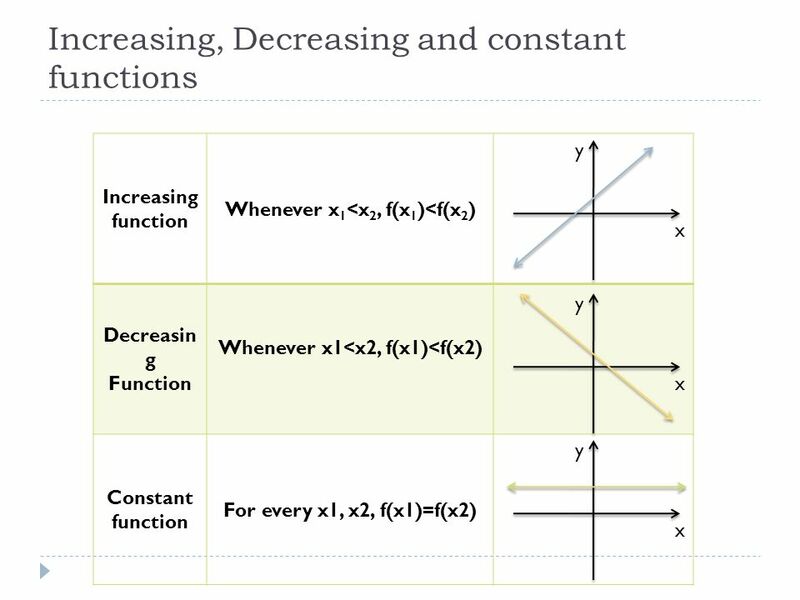 Download ppt "2.1 Graphs of Basic Functions and Relations; Symmetry"
Matching graphs Which of these sketch graphs shows how the depth of water in the glass changes with time? The water comes out of the tap at a constant. Mass – The amount of matter contained in an object. Units of mass: gram – g kilogram – kg tonne - t 1000 g = 1 kg 1000 kg = 1 t.
Pythagorean Theorem and Right Triangles Mrs. Spanier Pre-Algebra. Jeopardy Finding R Types of lines? Parallel Perpendicular Misc. $100 $200 $300 $400 $500 $100 $200 $300 $400 $500. © T Madas Time Height © T Madas Time Height Liquid is poured in the container at constant rate. 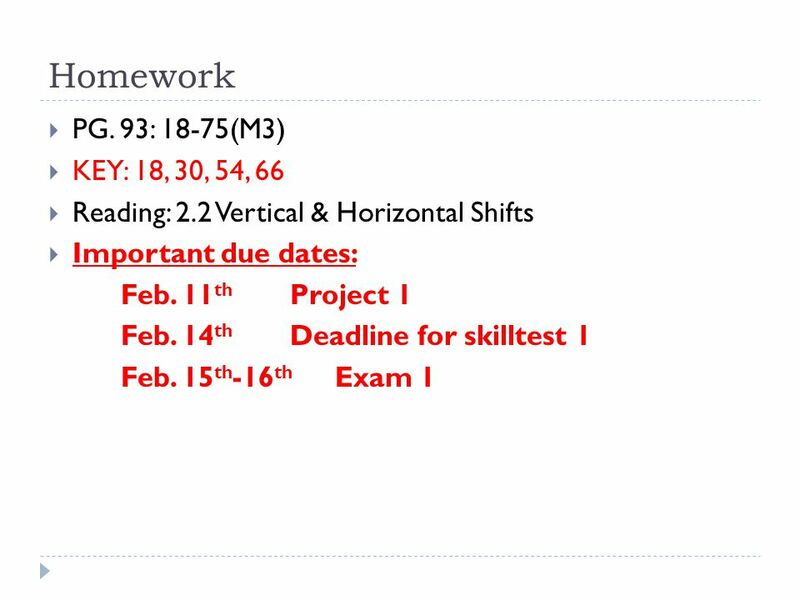 VOCABULARY QUIZ The following screens will contain fill-in- the-blank statements. Mentally fill in each blank before clicking for the answer. They will. 10/8 Bell Ringer Step 1: Grab today’s material from front of room Step 2: GET OUT YOUR HOMEWORK! 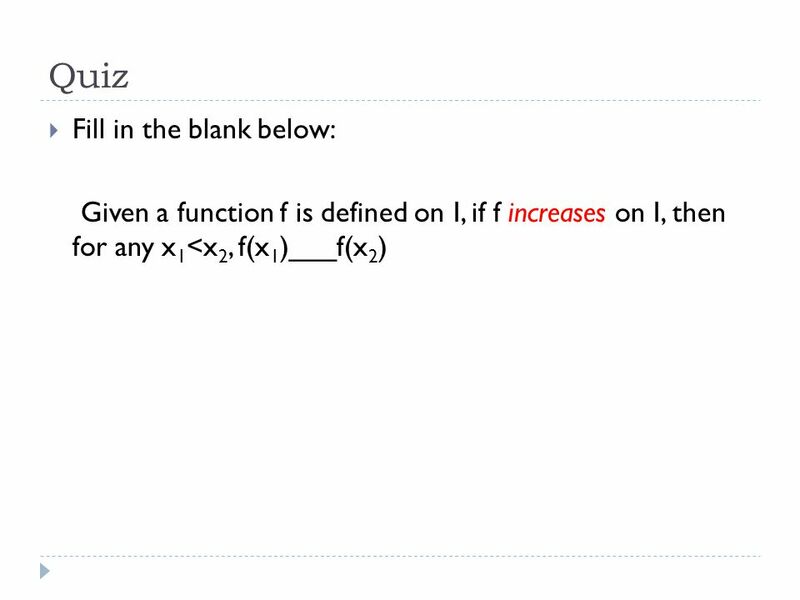 Step 3: Answer bell ringer below: (a)Identify the domain. Office of the University Registrar. REVIEW FOR QUIZ ALGEBRA 1 CP MS. BATTAGLIA & MR. BALDINO. 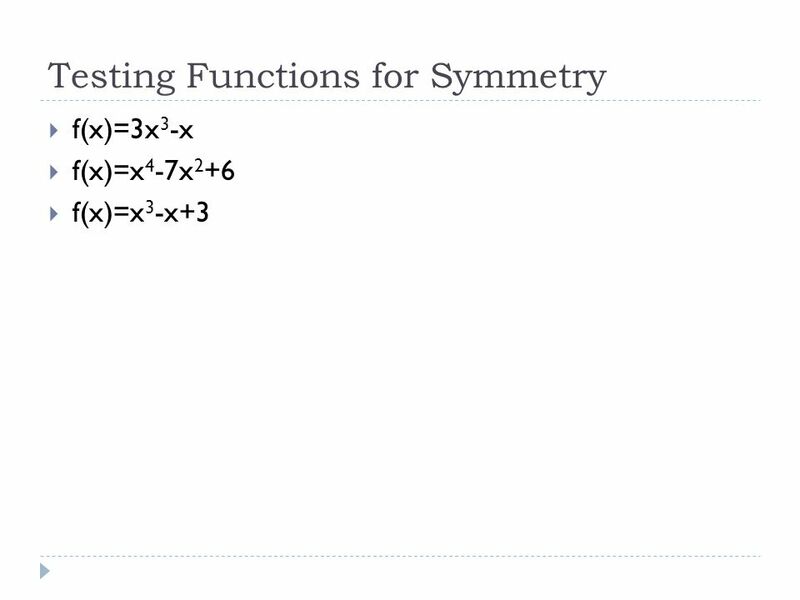 What is the symmetry? 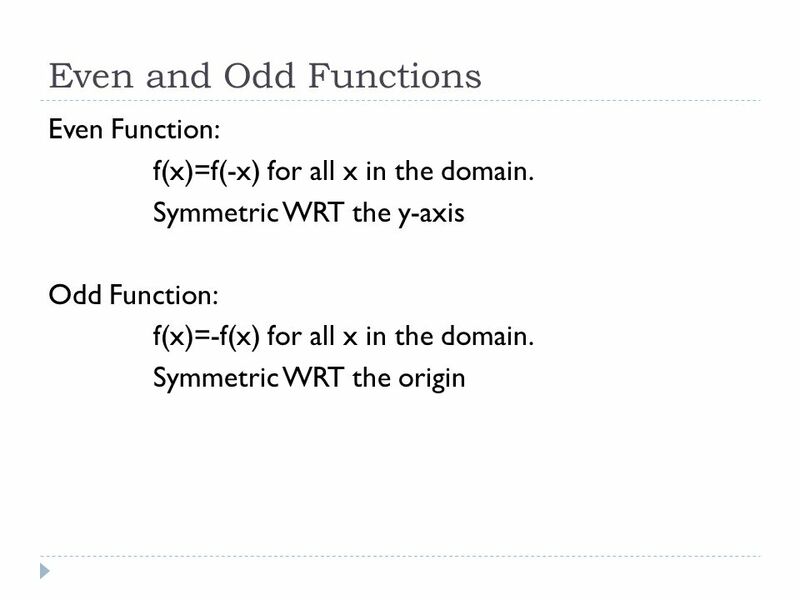 f(x)= x 3 –x. 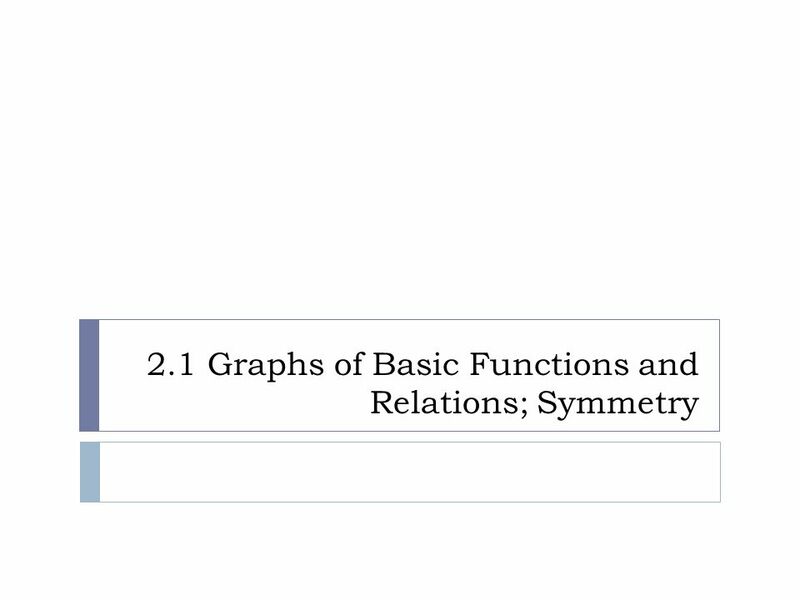 3.1 Symmetry; Graphing Key Equations. 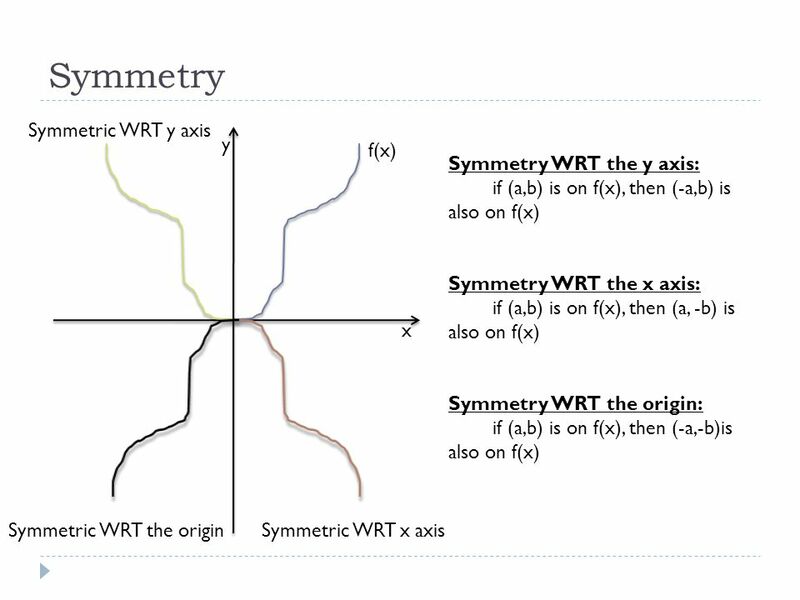 Symmetry A graph is said to be symmetric with respect to the x-axis if for every point (x,y) on the graph, the point. Cranium Quadratics Fischer Directions  Work as a team to solve each problem to demonstrate mastery of concepts learned in Unit 5.  Correct answers. How do you find the product of 23 x 15 using the area model? 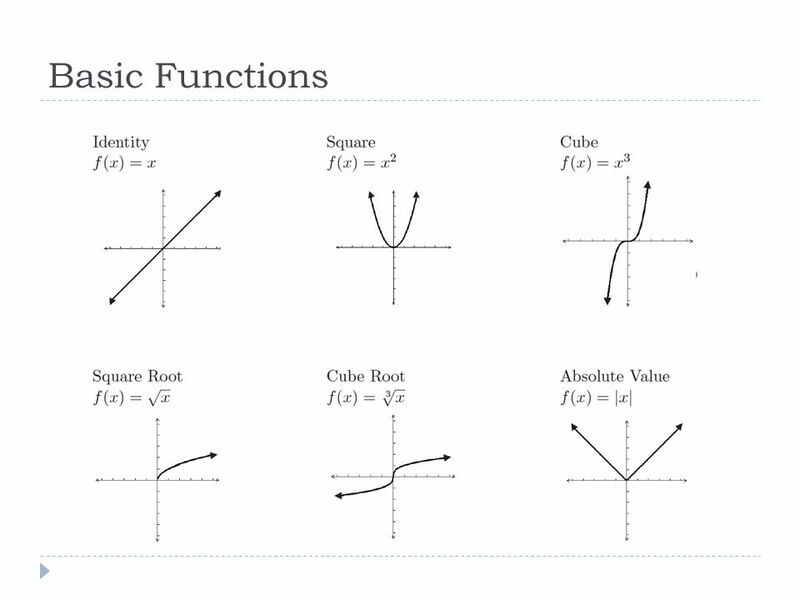 Standard Form y=ax 2 + bx + c Factor (if possible) Opening (up/down) Minimum Maximum Quadratic Equation Name________________________Date ____________ QUADRATIC.